I'm going to use this pages facility that has been added to Blogger so I can pull together some galleries with a theme. I'll start with birds and I will be adding photos from my blog pages and I might add a few extra ones which never made it to the blog. Just experimenting for now but I'll try and make each gallery around 20 photos each and I'll try and update them over time. 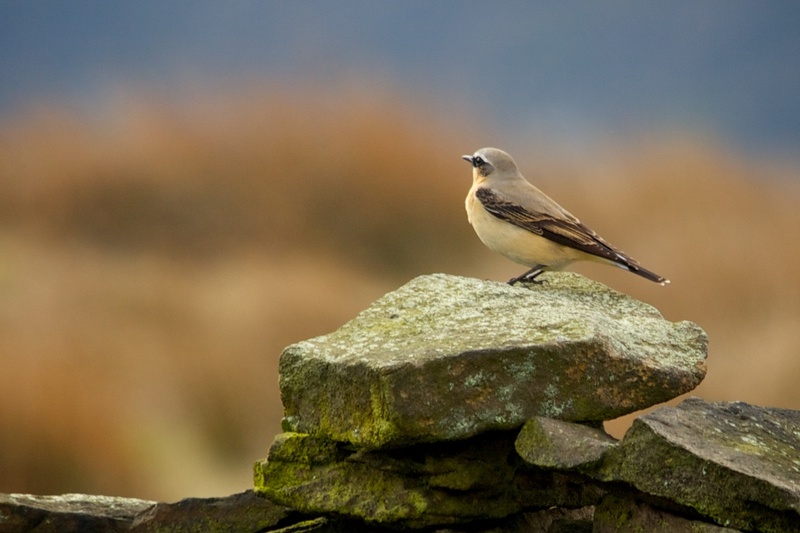 This first photo is a female Wheatear which appeared on a wall behind me while I was trying to get a picture of a Lapwing on the old roads above Digley Reservoir. After not getting any successful pictures of the Lapwing I turned around and there was the Wheatear sat on the wall behind me. I managed to fire off a few shots before it flew away. 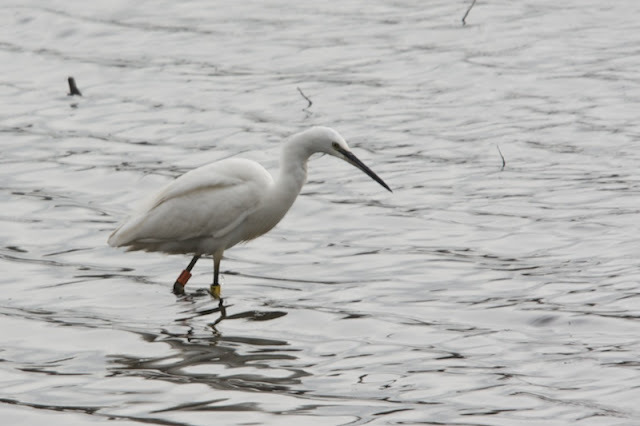 I had been walking at Fairburn Ings, near Leeds, for a while and I was sat in one of the hides overlooking the water. I'd been there for a while and there was nothing much to see so I was just about to leave when a couple of people came into the hide. I felt that it might look a bit unfriendly if I got up and walked out of the hide straight after the other people had arrived so I hung around a little longer so as not to be rude. Then just as I thought I'd stayed long enough this little Egret, which I had seen in the distance, came up close enough to get a few good shots. 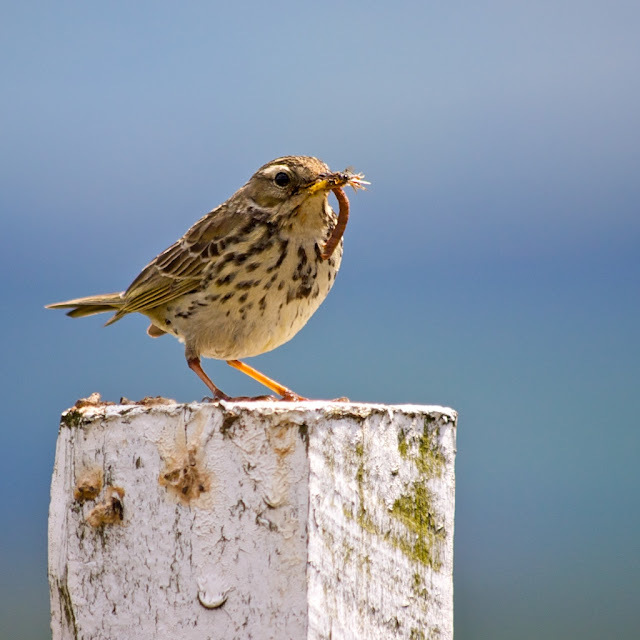 I had been up walking on top of the moors by Soldier Hill and I was just making my way back down along the Pennine Way when I saw this little bird sat on top of a post. I think it's a Meadow Pippit but I'm not completely sure. So I moved slowly, closer and closer, taking shots of the bird as I went. I managed to get quite close before it decided to leave. I was quite amazed how it had three or four different insects in its mouth while it sat on the post. This next photo was on a different occasion while I was up on Soldier Hill. 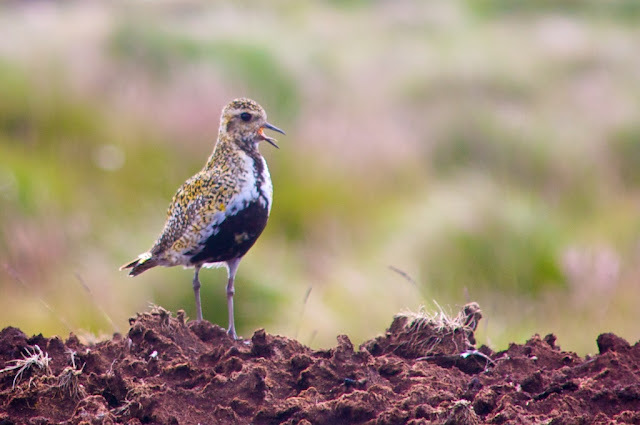 There was about half a dozen of these Golden Plover scattered around and this one was squawking at me as I tried to get closer. I'm not sure if it was this one but one of them kept moving closer to me when I sat down near the trig point to have a rest. 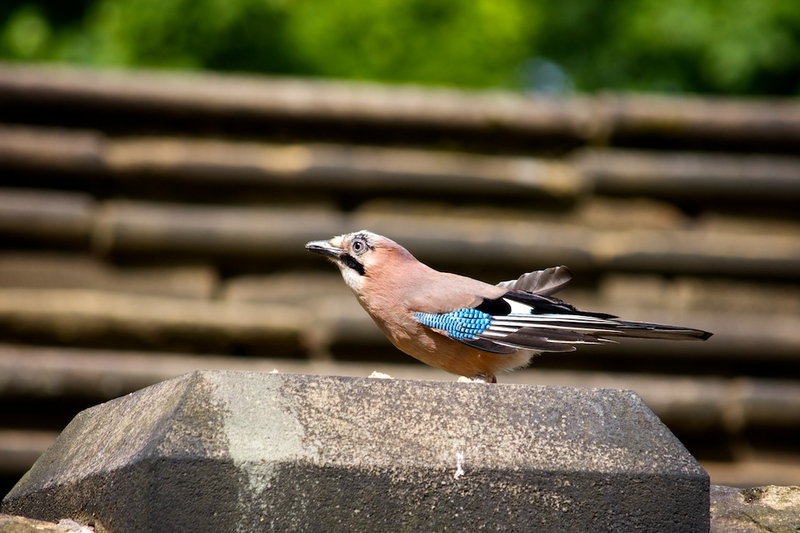 This picture of the Jay was taken one morning in Beaumont Park near Huddersfield. Someone had put some bread and nuts on top of this stone pillar and the Jay was busy having its breakfast. On the next pillar along was some more food and I also managed to get some nice pictures of a squirrel at the same time. If I create an animals gallery I might put one of the squirrel pictures in it. 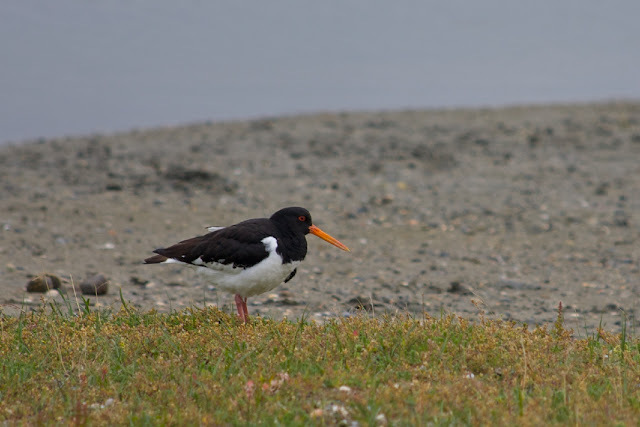 One day, when the weather was not too good, I saw a couple of Oyster Catchers up at Digley Reservoir but the photos I took then were not very clear. This photo was taken at a bird park in Northern France called the Parc du Marquenterre which is on the coast not far from Abbeville. 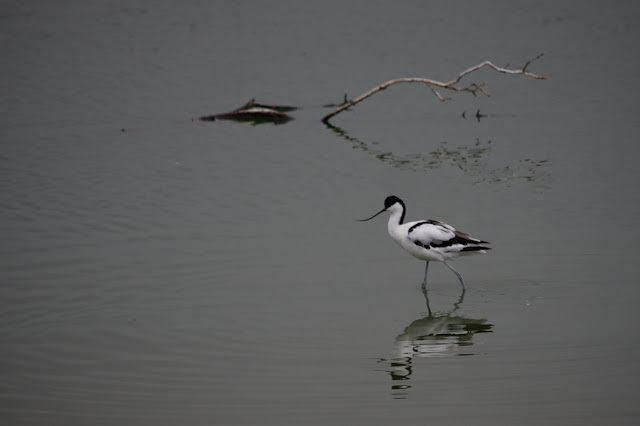 This photo of the Avocet was also taken at the same bird park. We spent a good morning here and saw many kinds of birds including Spoonbills and Cormorants. Another couple of photos from France, but this time from the Zoo at Doue la Fontaine, which is a few miles south of Angers. 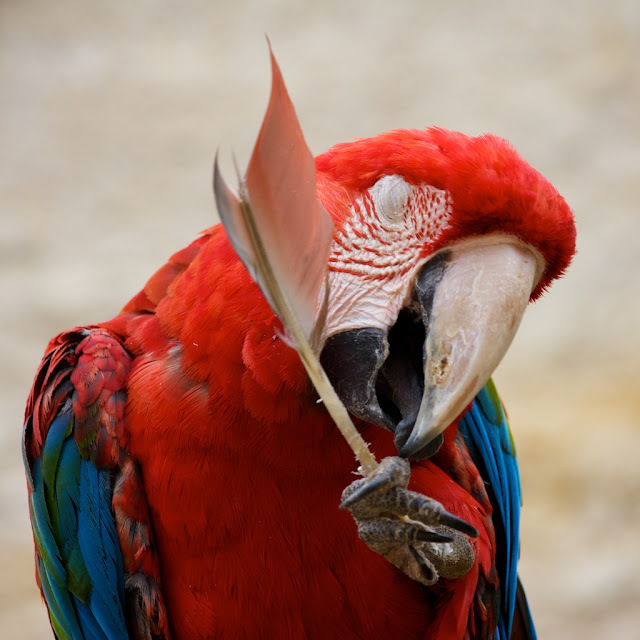 It's a really nice zoo which is situated in an old quarry and lots of birds and animals in good, roomy enclosures where they have plenty of room to roam around. 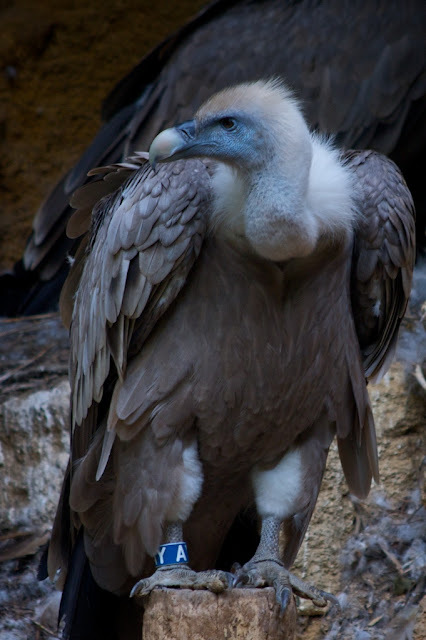 The vultures had there own enclosure where there was no physical barrier between the birds and the public. We could have walked right up to them but they looked pretty mean so we kept our distance. In a different enclosure, which was a massive quarry area with a net over the top to stop the birds flying away, was birds from South America and Africa. Within the enclosure the birds were free to go wherever they wanted but they mainly seemed to stay in social groups with their own kind. I guess some of the areas were laid out for different types of birds because there was areas of water and a bit where there was lots of posts that some birds liked to sit on. This Parrot was sat on a post that was next to one of the main paths and was happily chewing on this feather while lots of people took its picture. Unfortunately it had its eye shut for this shot which spoils it a bit. 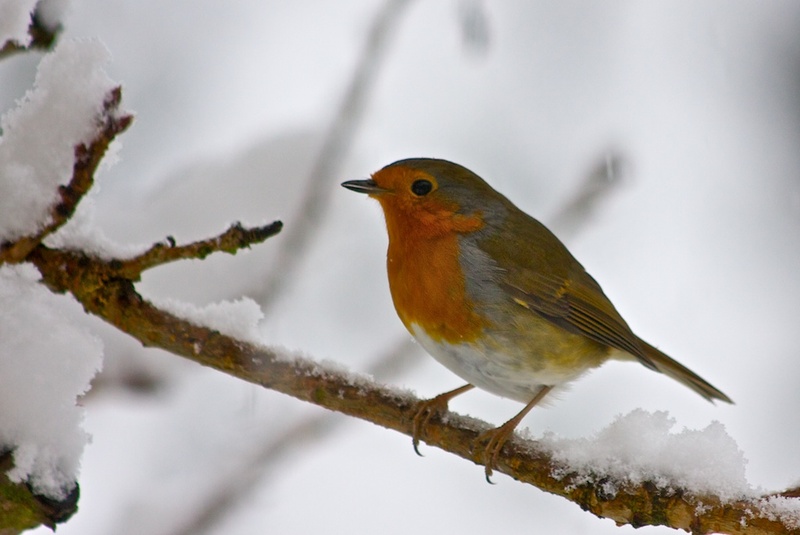 Back to England and this little Robin was sat on the tree in my front garden while the snow was coing down quite hard. I think I might have a better Robin picture so if I find it I may swap this one out. 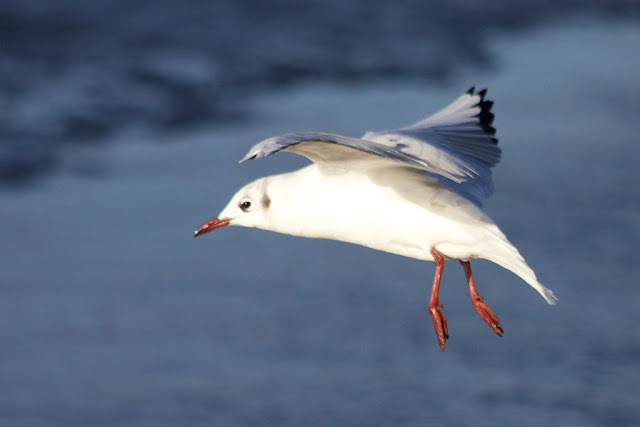 Here's a little gull I caught in flight on a cold and wind winters day. Because of the wind the bird was almost stationery in the air while I shot this photo. The photo was taken at Ingbirchworth Reservoir, which was almost completely frozen over on this day.